Universal Forest Products has joined the Oklahoma Manufacturing Alliance as a Bronze Member. It joins other organizations in supporting the vital economic development work that grows state industry. 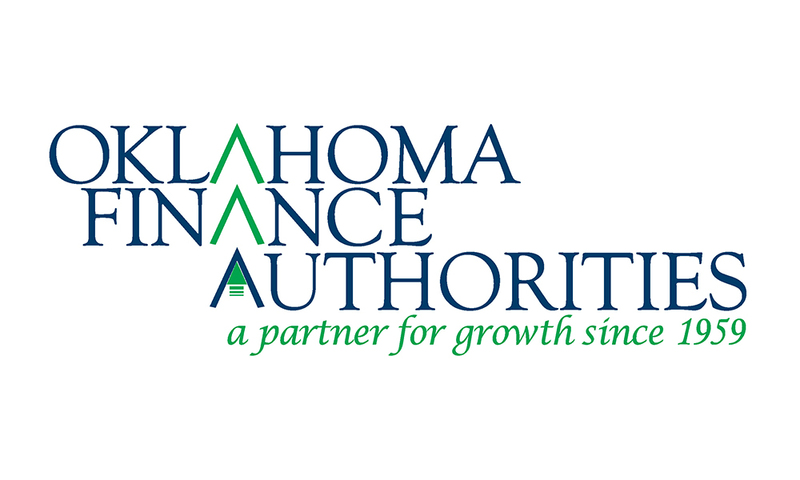 The Oklahoma Finance Authorities is now a Regional Partner of the Oklahoma Manufacturing Alliance. 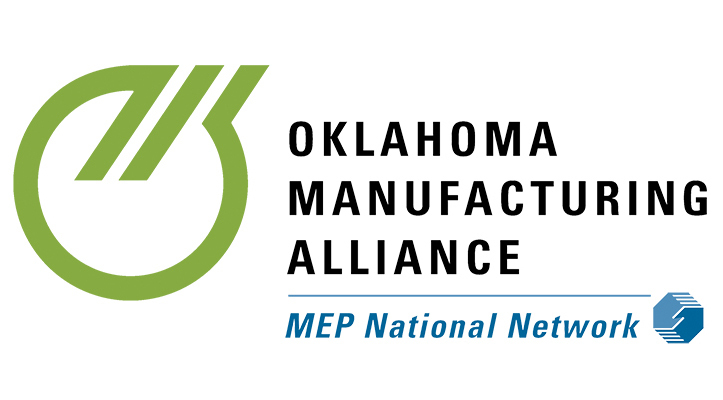 The Oklahoma Manufacturing Alliance has an opening for a manufacturing extension agent. This extension agent will be headquartered on the campuses of Rose State College and Oklahoma State University Oklahoma City and will serve the central Oklahoma City region. When Terry Hill was preparing to launch his company, there was little doubt what date would be most fitting. 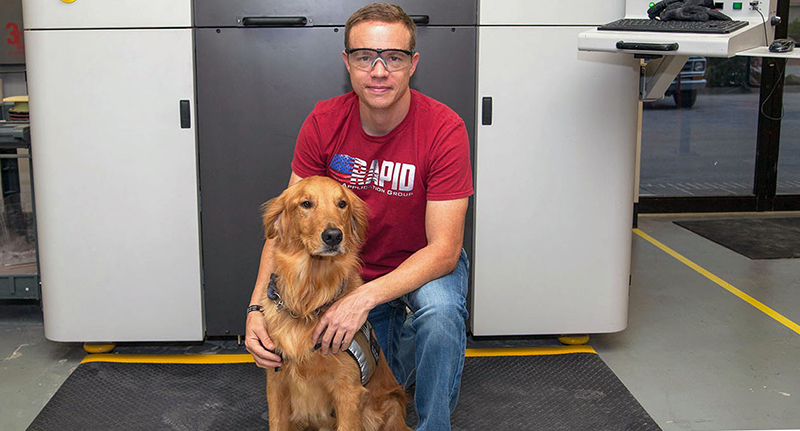 He chose Independence Day to officially start his firm, Rapid Application Group. Hill can hardly contain his patriotism when he talks about that Fourth of July in 2017. 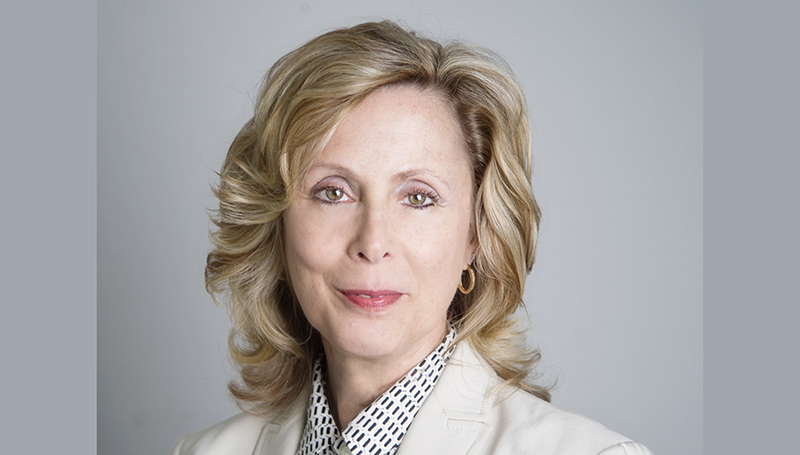 The Oklahoma Manufacturing Alliance has named Kinnee Tilly as its vice president of business development and operation. This position coordinates a field staff of 20 with offices in communities across the state, while developing relationships with numerous sponsors, partners and stakeholders. In 2016, Linked Manufacturing Solutions found a home in Minco, Oklahoma. 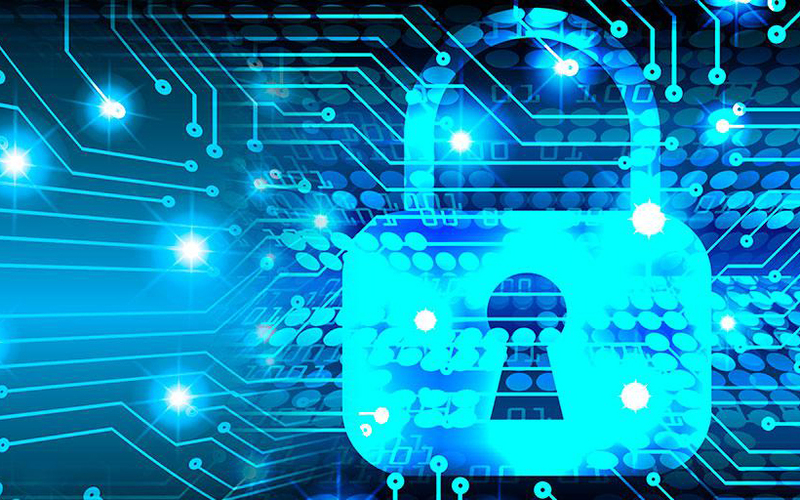 Now automation is playing an increasingly important role in its operations. 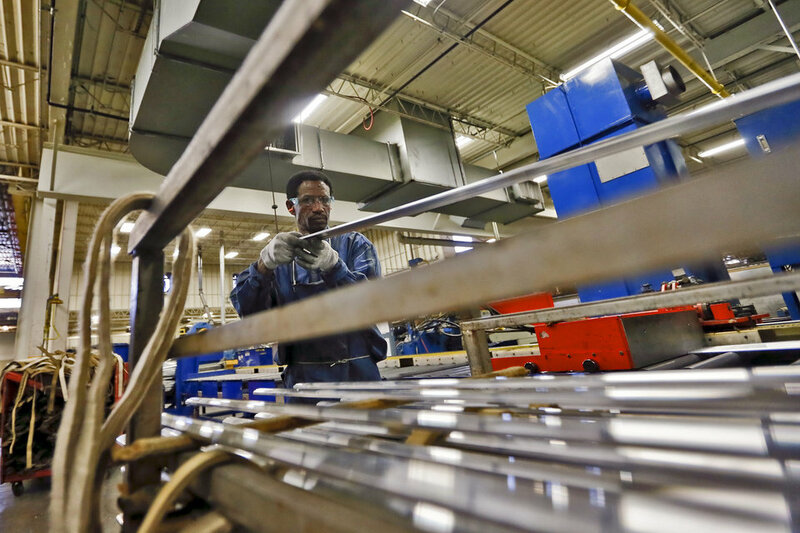 Read how the Oklahoma Manufacturing Alliance is helping make that transformation possible.